Request Your On-Site Shredding Service! Earth Day is an annual event celebrated on April 22. Worldwide, various events are held to demonstrate support for environmental protection. 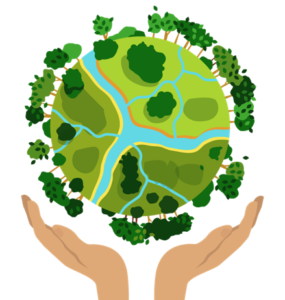 First celebrated in 1970, Earth Day now includes events in more than 193 countries, which are now coordinated globally by the Earth Day Network. Contact us and get information about receiving a free estimate today! Perfect solution for the business and individual needing a one-time shredding of confidential documents. Have your organization’s confidential records destroyed on a regular basis with our recurring service. It’s simple, secure, and affordable! Pull up to our truck. Place your documents into cart provided to be destroyed. Drop off at our facility in Richardson, TX. Drop offs are welcome at our facility. Watch all your confidential information destroyed. Plano's best confidential document shredders! Plano Mobile Document Shredding & Storage Company. Secure On-Site Shredding. ©2018 All Rights Reserved.